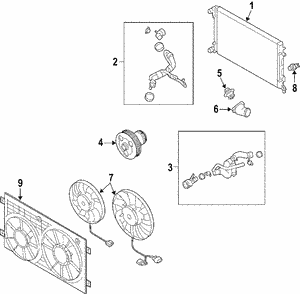 The job of a Volkswagen's thermostat is simple but vital to the proper operation of your car’s engine. 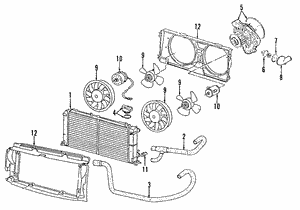 It works to regulate the engine’s operating temperature to prevent overheating while keeping it hot enough to cycle oil properly. 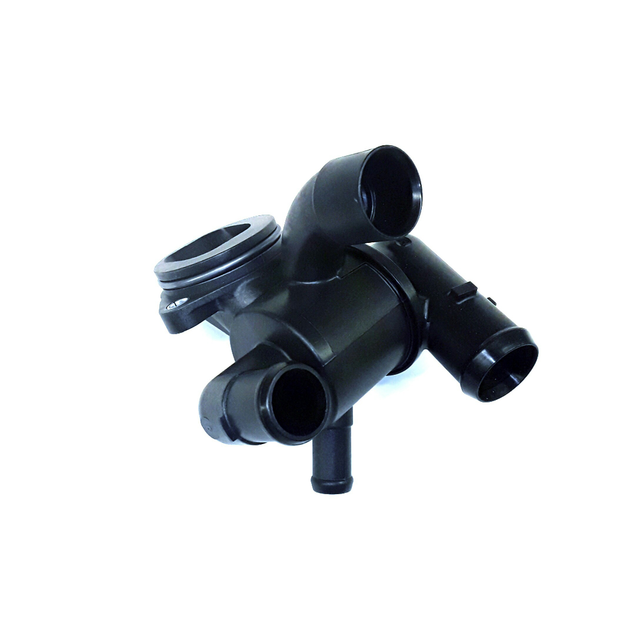 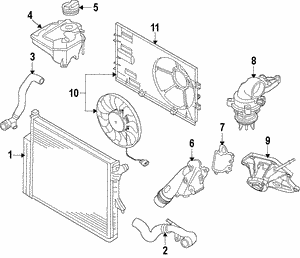 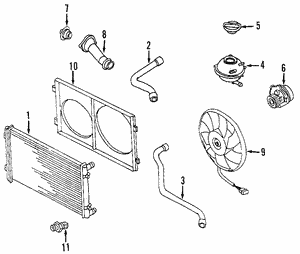 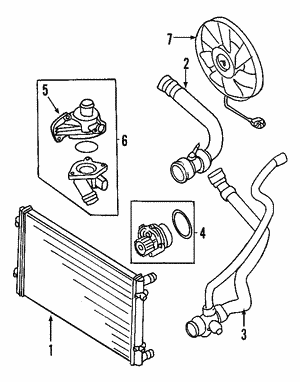 The thermostat in your Passat, Touareg, or other VW vehicle is located inside of a housing that connects to a radiator hose and runs into the engine. 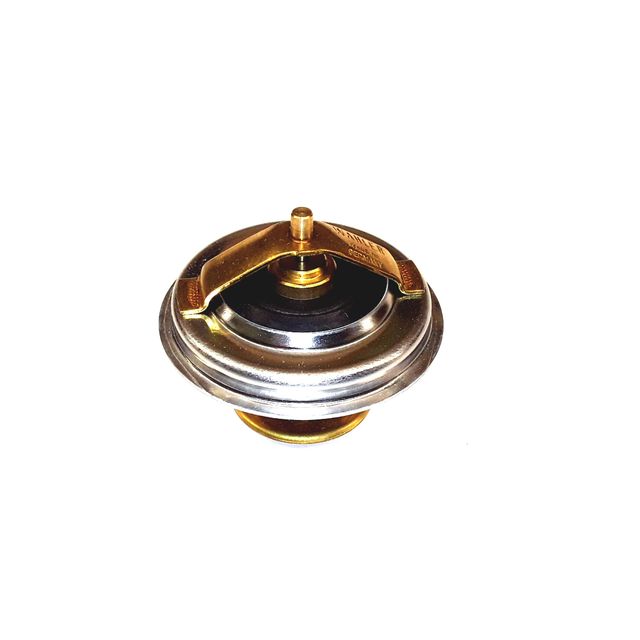 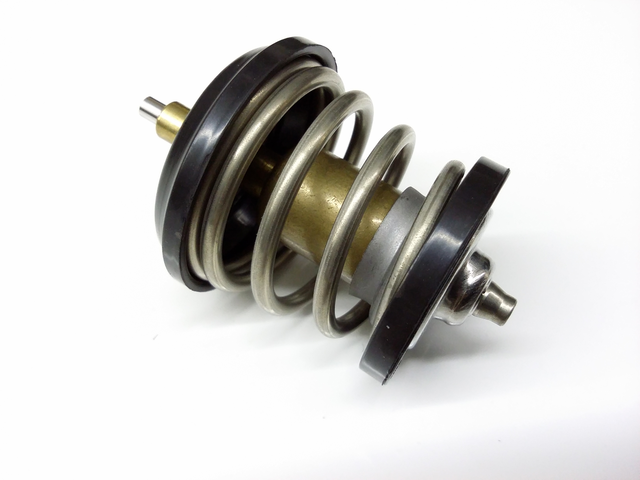 When it's functioning properly, the valve is held shut or allowed to open by spring tension. 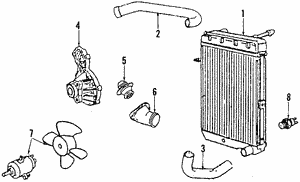 As the engine in your Volkswagen begins to warm and the coolant heats up, the thermostat will begin to open to allow coolant to flow into the engine. 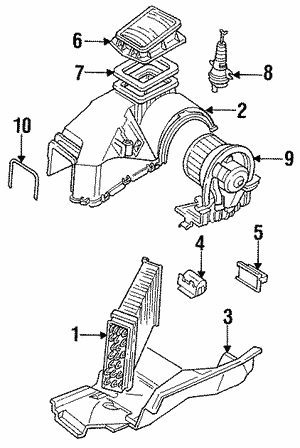 It will open completely when the engine is operating beyond the operating temperature range. 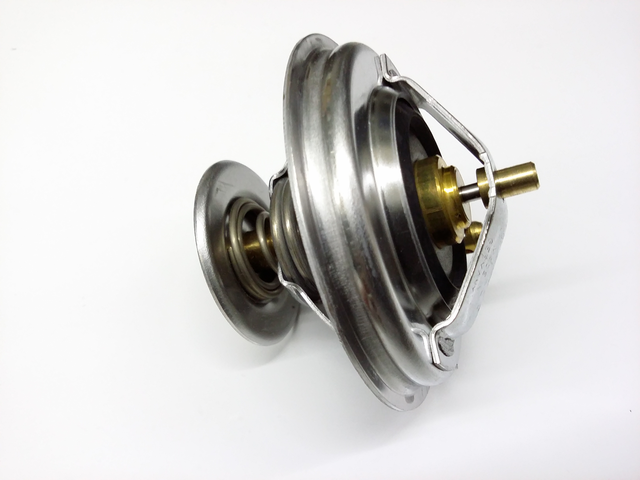 If your thermostat is damaged, it will compromise the engine’s ability to regulate the temperature and stay within a safe operating range. 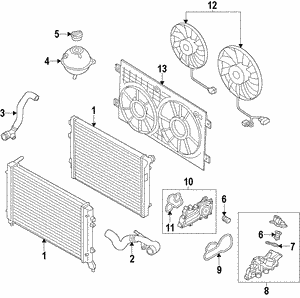 Symptoms of a bad Volkswagen thermostat include overheating and failure to reach operating temperatures. 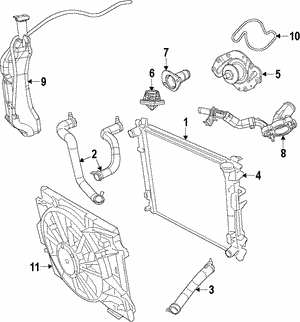 Either way, your engine is at serious risk of major damage if you don't get this part replaced right away. 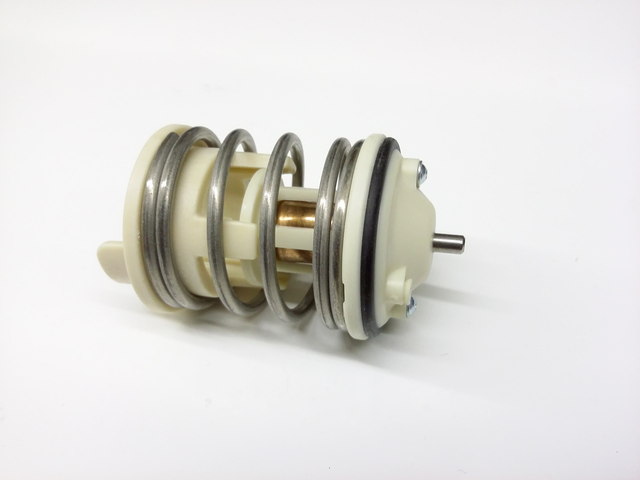 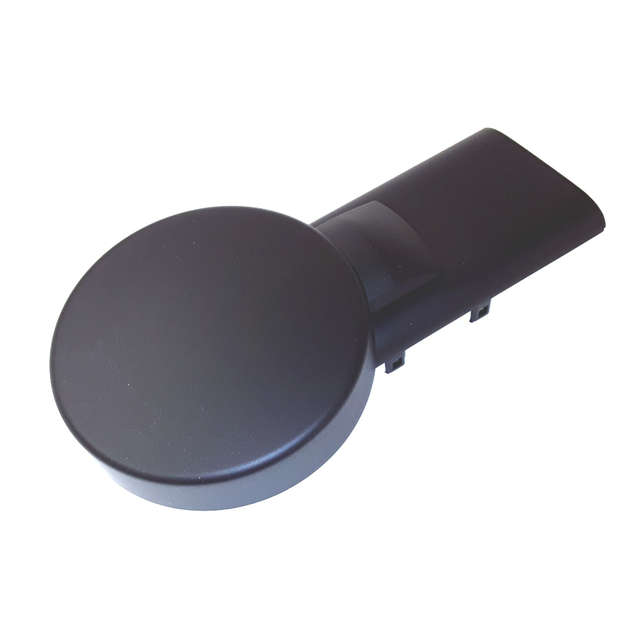 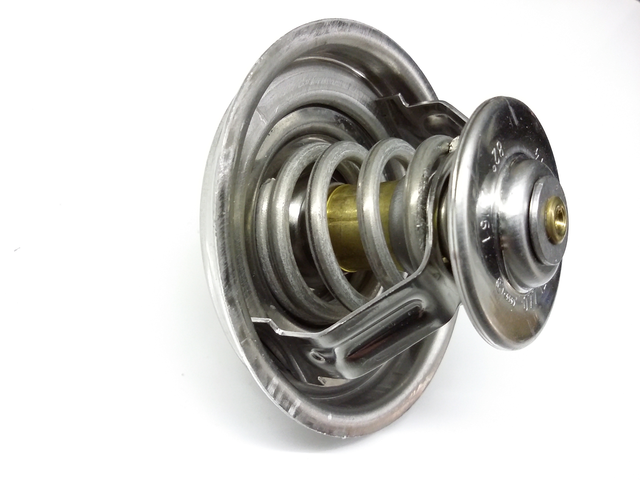 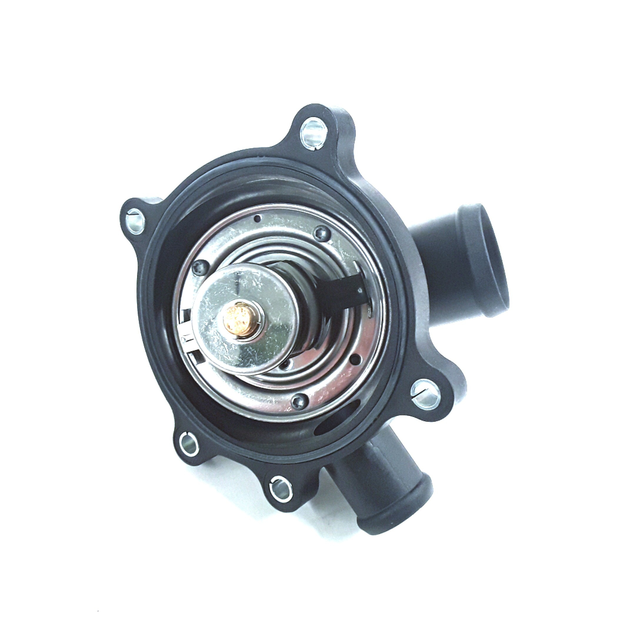 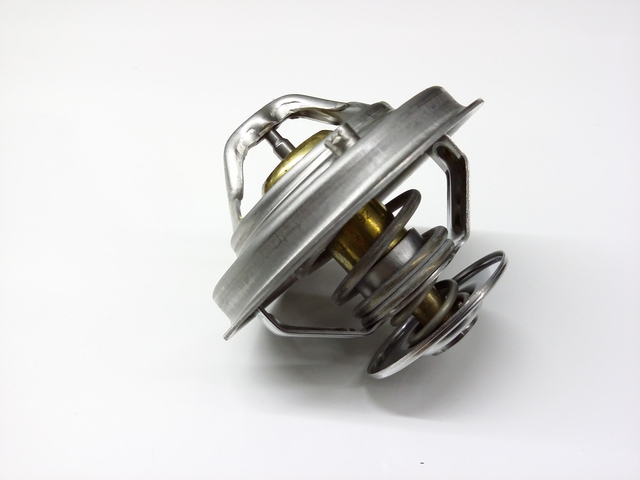 The factory OEM Volkswagen thermostat is an easy part to replace, and OEM parts ensure a perfect fit and proper operation each time.